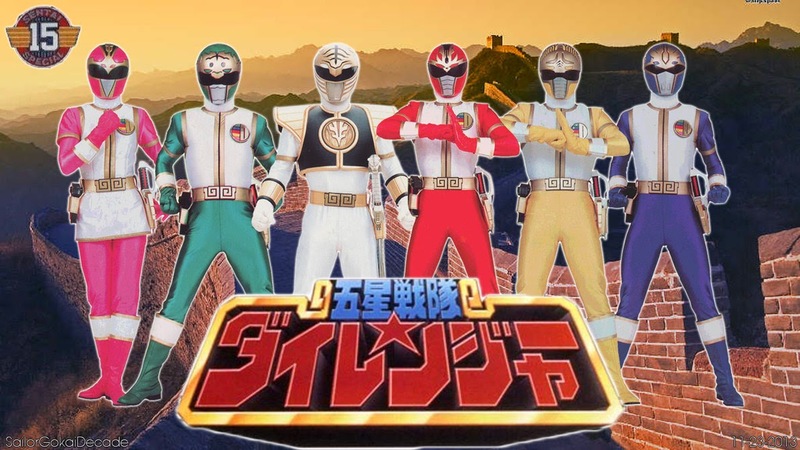 The UK Amazon paid subscription service, Amazon Prime, adds Super Sentai series Zyuranger, Kakuranger, and Dairanger to its video streaming service, Amazon Instant Video. The UK version for Amazon paid subscription service, Amazon Prime, recently added the the 16th, 17th, and 18th installments of the long-running franchise to its video streaming service, Amazon Instant Video as part of the Comic Con HQ add-on subscription. The Comic Con HQ add-on subscription is available as 14-day free trial and cost £4.99 ($5.59 US) per month at the end of the trial. 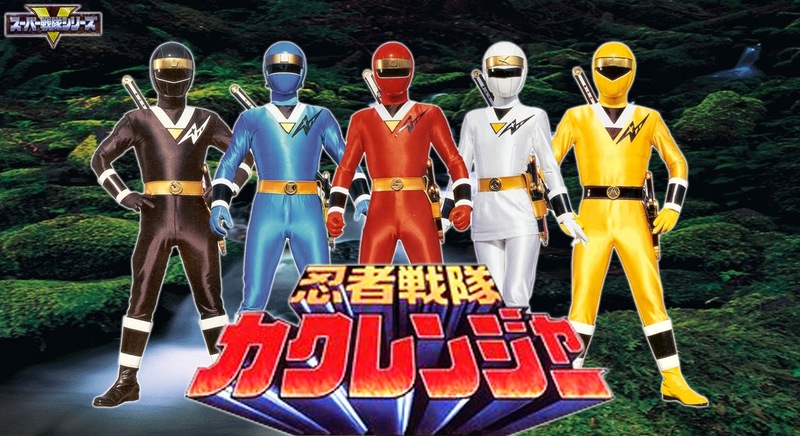 Kyōryū Sentai Zyuranger, Gosei Sentai Dairanger, and Ninja Sentai Kakuranger are notably the first three series officially released and English subtitled by Shout! Factory. 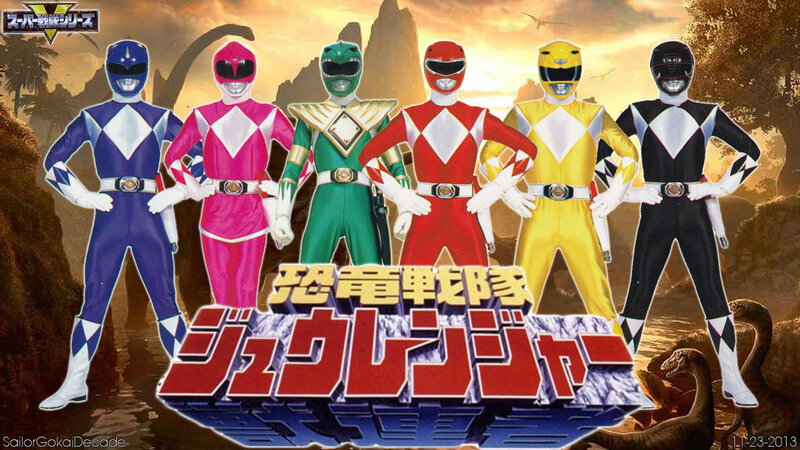 They are also the series whose footage was adapted as the first three seasons of Mighty Morphin’ Power Rangers. 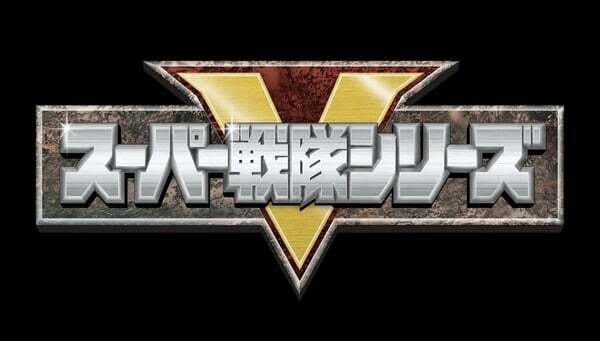 It’s likely that the season numbering is based on the Shout Factory DVD releases, given that SF started localizing Super Sentai with Zyuranger.